The Freida Riley Award is given in honor of Freida Riley of the Beta Pi Chapter. Freida was an outstanding teacher and her legacy was honored in the film, October Sky. The Freida Riley Award for Teaching Excellence demonstrates Alpha Sigma Alpha’s commitment to a quality education and recognizes outstanding Alpha Sigma Alpha educators. 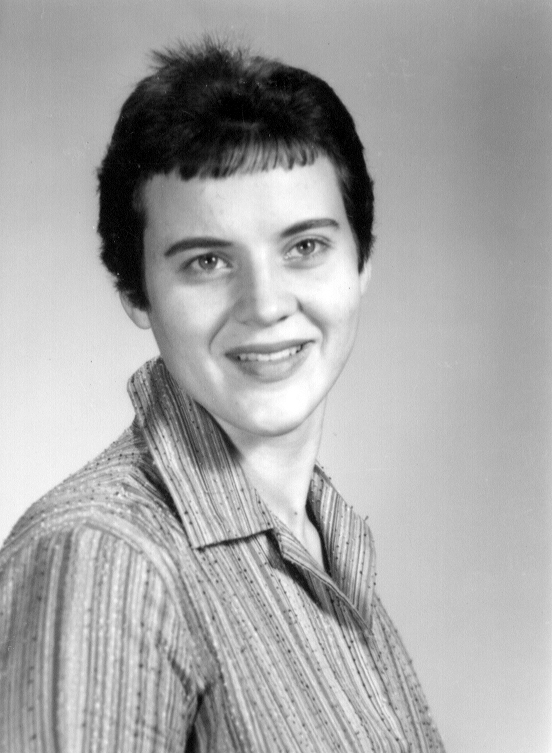 It is the intent of the Foundation that the Freida Riley Award reward merit, based on the degree to which she exhibits the attributes ascribed to Freida Riley, BΠ, Concord University, WV. These attributes include: inspiring students to do their best, showing care and respect for students, and “going the extra mile” to make their students’ experiences memorable.